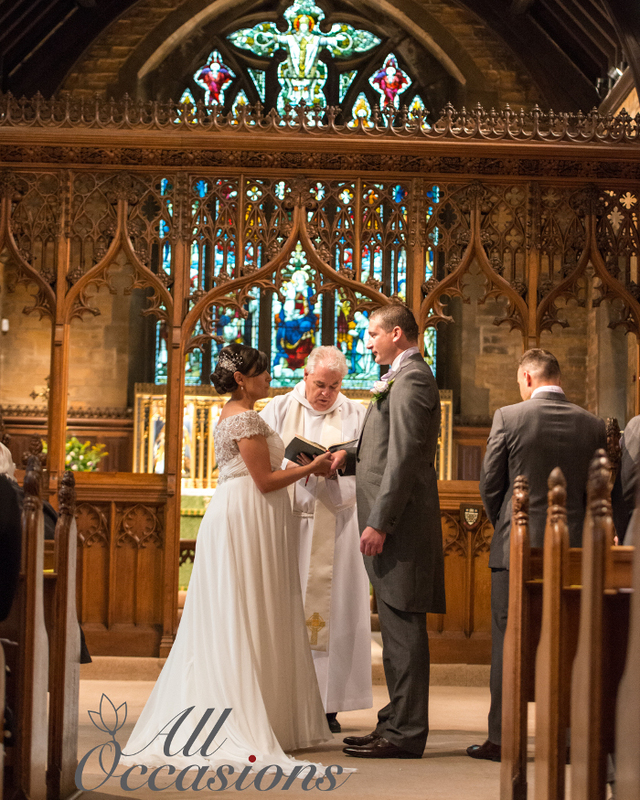 Want to get married at St Wilfrid’s? 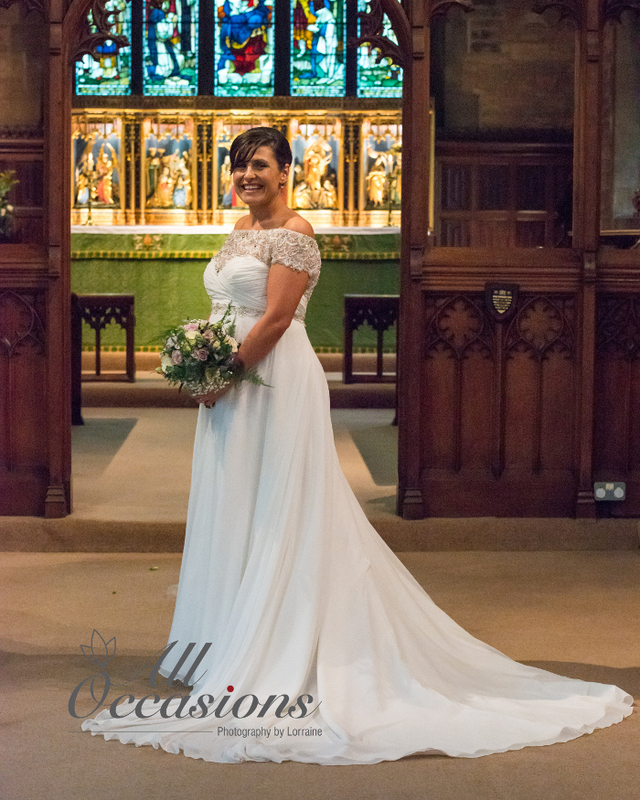 Firstly, we are delighted that you are thinking about St Wilfrid’s for your special day, but there are a number of things to consider before you can get married in St Wilfrid’s. The cost of a wedding will vary considerably depending on what your requirements are, below are a list of our standard fees at St Wilfrid’s. Please note that these fees are for weddings in 2019. Please note that during the winter months there is an additional £70 fee for heating. a parent has had his or her usual place of residence in the parish for at least 6 months during your lifetime. a parent or grandparent was married in the parish. produce written information or a signed copy to confirm your connection with us. If this is not possible, a statutory declaration made through a solicitor must be presented. Sometimes a minister’s own knowledge of your qualifying connection is sufficient. Independent witness evidence may also come from, for example, a Sunday School teacher, a previous minister or a church warden. If you have no qualifying connections, you may attend regular worship at St Wilfrid’s and qualify by going on our Electoral Roll, but please note that we would not take booking before the 6 months attendance. Can I get married in Church if I have been married before? In most cases we can offer a church wedding and if not we can offer a special service of Prayer and Dedication following a Civil Ceremony. 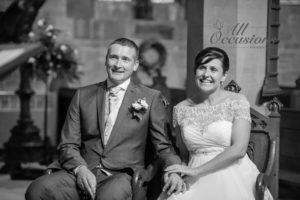 I don’t live in the Parish, can I still get married at St Wilfrid’s? It depends if you meet one of the other qualifying criteria, please see our eligibility criteria for further details. My partner is Catholic, does that matter? From a Church of England point it doesn’t matter, but you may wish to involve your Roman Catholic priest especially if you wish to consider the Roman Catholic church to recognise your marriage. 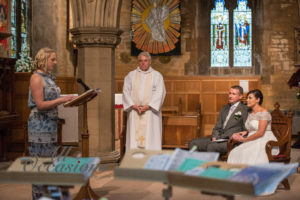 No, Church weddings legally cannot have any aspect of the ceremony changed, however there are other areas for personalisation. 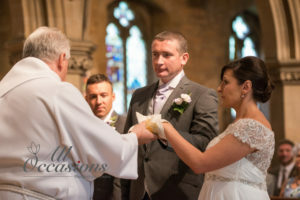 The first thing that you need to do is to speak to Marilyn or David Ball, our Wedding Administrators, and they will be able to confirm that you are eligible to be married at St Wilfrid’s and check available dates for you.